You may have had to read the title twice, if you didn't realize you could juice cashews. The juice is obtained from the cashew apple, not the nut. The nut is actually the fruit of the cashew tree and develops first. Then the cashew apple appears behind it. 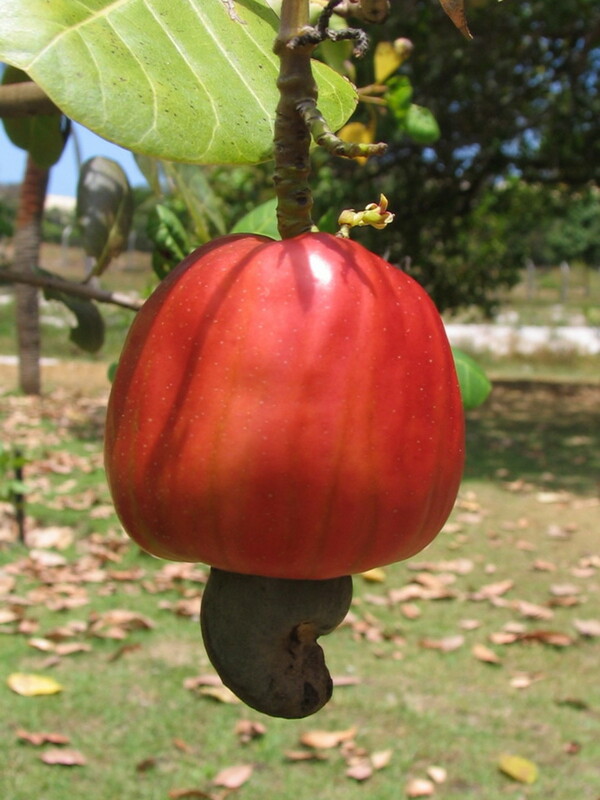 The nut and the cashew apple continue to grow until the cashew apple is ripe and the nut is mature. This then drops to the ground with the nut attached. 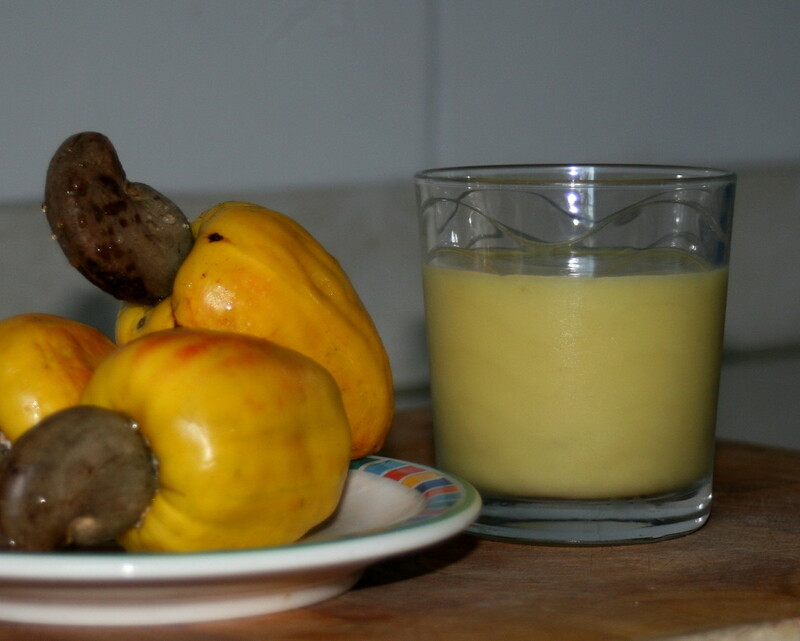 Here on our farm in Brazil, we have several cashew trees and when the cashews are in season, we drink the juice daily. 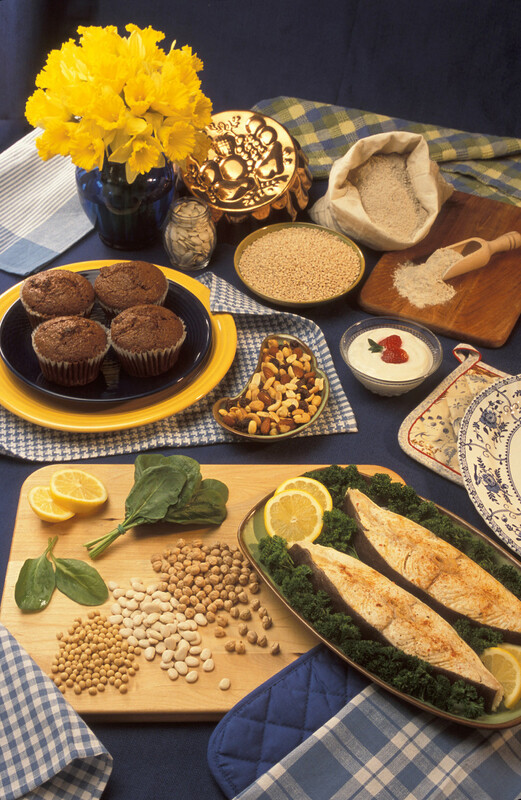 The nuts, although now known as the main crop, wasn't always the case in this region. It was thought the cashew apple was the best part of the cashew tree. The skin is very thin, much like a tomato's skin and when this falls from the tree is easily damaged. It also doesn't have a long shelf life and has to be sold quickly. These juicy fruits were seen as the harvest and the nuts were discard because of the difficulties surrounding their removal from the shell. The opposite was true in India, where the nut was and still is revered as the best and most valuable part of the tree. Not so long ago, the cashew apple was left on the ground to rot. Now, they too are using the cashew apple for making juice. 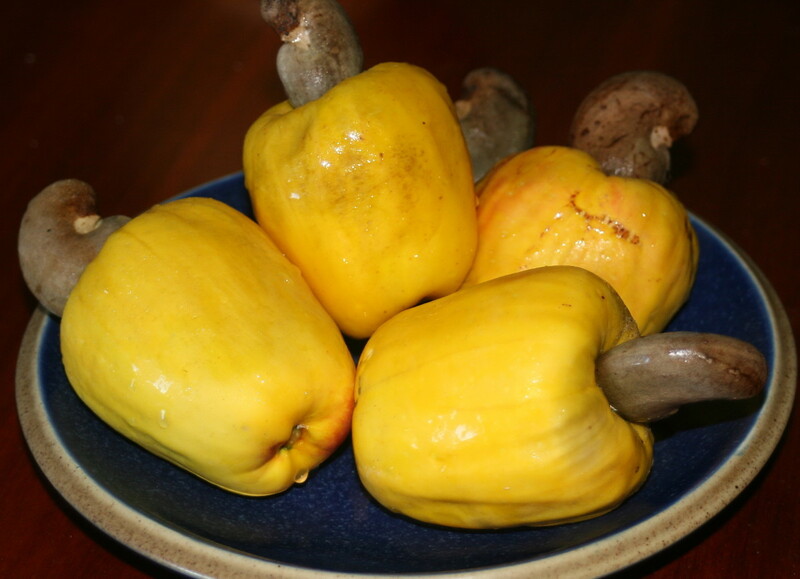 It is for this reason that unless you live in an area where cashews are grown, you may never see the cashew apple. It is however bottled and sold as juices. It is one of the favorites here in the north-east of Brazil. I have seen a report where a restaurant in the states uses frozen cashew apples. 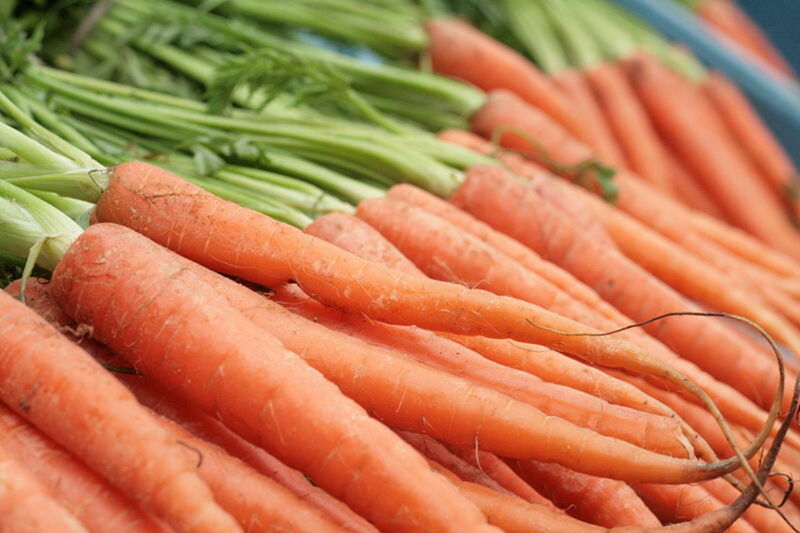 It may be worth checking your freezer section at a good international grocery store. When you first pick up the fruit, there is a heady strong sweet smell. In fact if you aren't quick to pick it up off the ground the ants are after it. The fruit feels quite heavy for its size which can be the size of a large apple. For making it into a juice I use about 5 large ones. I remove the nut by simply twisting it off. These can be left in the sun for a day or two and sold. I then wash the fruit in water. Care has to be taken with these as the tannins in the fruit will stain not just clothes but also counter tops if left to rest there. The taste of the juice of the cashew apple is difficult to explain. In fact, the first time I tried it I didn't like it. It is astringent and leaves a dry feeling in the mouth. I always mix mine with water using a 3:1. So that is 3 parts cashew juice, 1 part cold water. It tends to separate so I put a jug on the table with a wooden spoon. If you like cloudy apple juice you should give this juice a try. 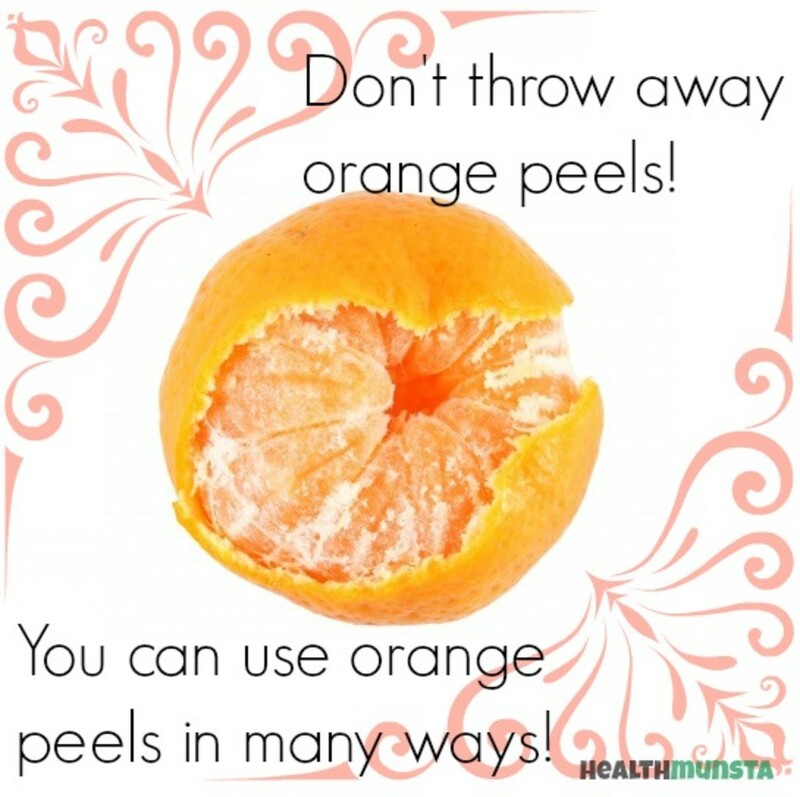 The vitamin C content is 5 times higher than orange juice, and it is packed with anti-oxidants. The joy of my juicer is it's quick, the juice is prepared in under a minute. I have seen how some people pass it through a plastic sieve pressing with the back of a spoon. For me, this is too time-consuming and labor intensive. Have you seen the juice or fruit where you live? You are very welcome, thanks for reading. Anyone who has the opportunity to try it should. Thanks for your visit and comment. I'm from Suriname And they also grow here.Got to try the juce! I didn't know they were up there, they are an amazing tree and can survive in quite dry conditions. Glad you are enjoying them. I just picked me a few today!! They also grow in Belize!! I have a Cashew plantation of 10 acres of land , I want to establish one juicy project in my area, please guide me. We are so lucky to have them.I'll bet you are the picture of health. we have them I Trinidad. Ate about 8 today. I wasn't aware they grew in Jamaica. Thanks for the info. We are lucky, aren't we! Hey I'm from Jamaica and we have cashews also... picked some today. I was in the same boat until I visited Brazil. Thanks for taking the time to read and comment, glad you found it educational. I am always chowing down on some cashews. Had no idea in the world about a cashew apple. I feel so uneducated. Thanks so much for the enlightenment. I think they grow mostly in Brazil and India. 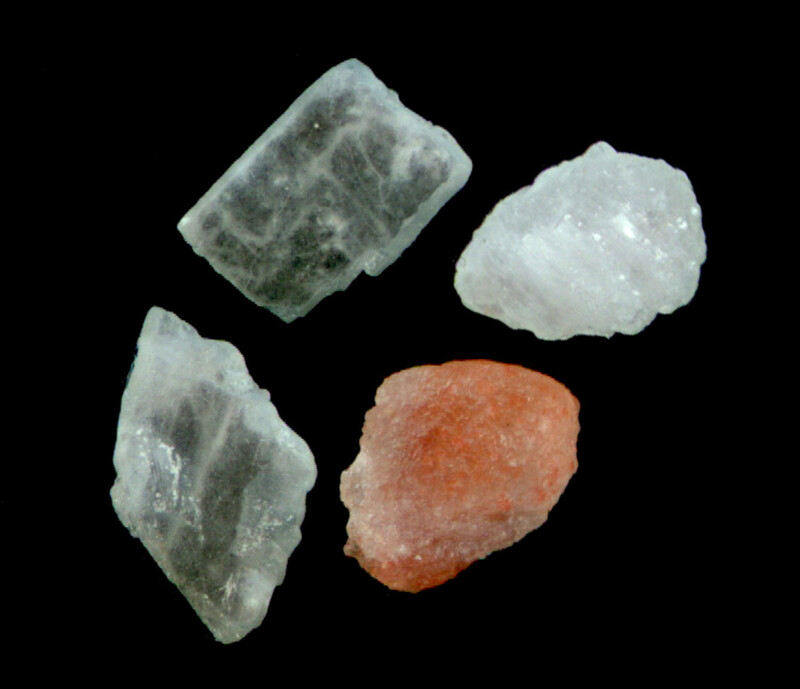 The taste is astringent, almost medical at first and they tend to leave a dry sensation in the mouth. This is odd because they are so juicy. I will eat them straight off the tree but my husband only likes them juiced. The skin is thin like a tomato but sort of waxy. The locals stew them, I have made an upside down cake with them but mostly we just juice them. When we had geese, it was a race when a cashew fruit would fall, as to who would make it there first, me or them. After visiting here, we showed our friends in Britain a photo of a cashew fruit growing and said, "guess what that is". No one knew. The locals here find it so surprising that foreigners don't know. I am pleased you enjoyed it. I currently have so many I had to give some to the cows. Normally when the cashew season ends, our mango trees start producing. We have had very little rain this year and now everything mangoes, cashews and passion fruits are all ripening at the same time. One thing that is certain, we aren't lacking in vitamin C.
I have never had this before but from your decription it sounds very delicious. I never would have guessed they look like this before being harvested. Great post and very educational. When I first saw it, I thought the same. It seems such a strange combination. People here just laugh when I tell them others don't realize how it is grown. I think today I ate two or was it three? I hold it by the nut and bite the part that would have been connected to the tree. It is like eating a Popsicle with the nut being the stick. I have never tried an extractor but I know they have a loyal following. I must say I rarely use mine for vegetable drinks, it always seems to be fruit. As always great to hear from you. Personally, I like the extractors better than the juicers. I find that you get more of of the nutrients out of them. Wow, I had no idea! The cashew is one of my favorite nuts but I had no clue that there was an apple included. I would love to visit Brazil and see one for myself. Thank you and of course I would love to have a link from one of your hubs. Thank you for the vote and comment. Lovely pictures and an excellent hub explaining the cashew apple beautifully. 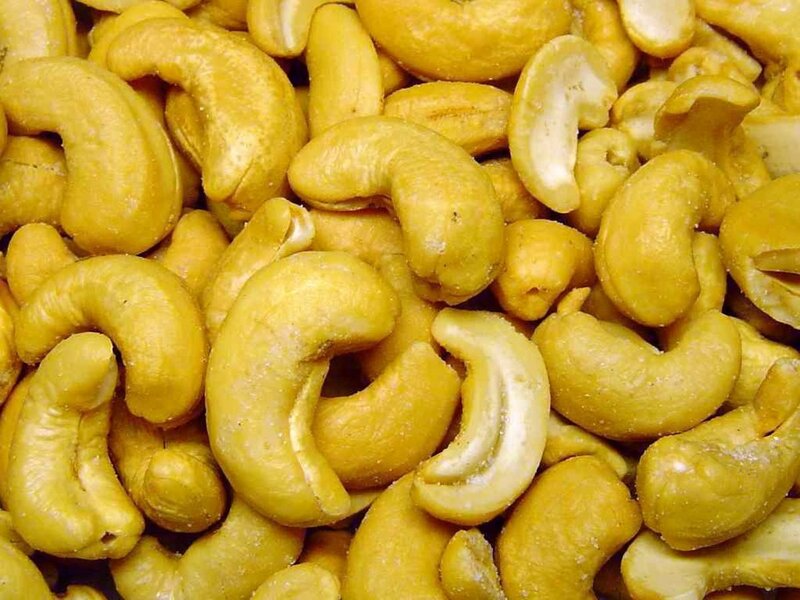 I just published a hub on health benefits of cashews. With your permission I'd like to include a link to this hub of yours in it. Voting this up, useful and interesting.